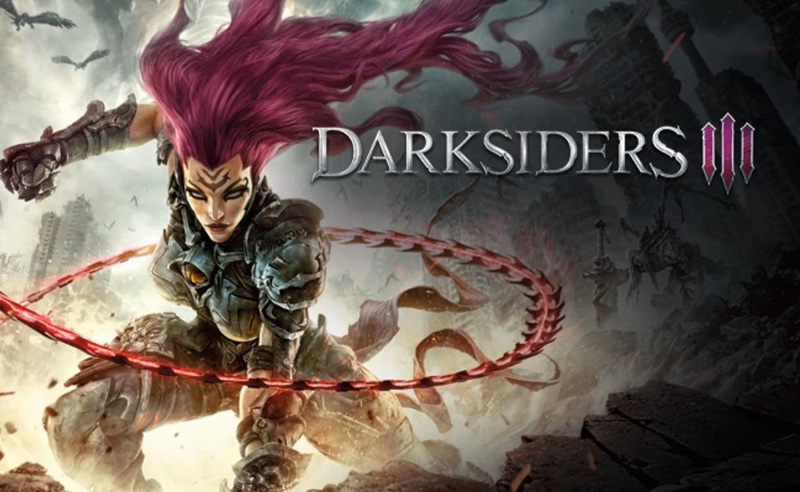 After so many years of whether this franchise is still alive or dead, it's finally nearing its' release.. Nov 27 2018 is the scheduled release date for Darksiders 3.. More than 6 years since Darksiders 2 came out..
Of course, with every game I love, I always look out for the Collector's Editions. Nothing at E3 2018 so I was eagerly waiting for this news and it didn't disappoint! There will be 2 different CEs for the game and the bigger Apocalypse Edition is just perfect! Close-up pics of all contents..
And if you make a Edition this epic.. you need a trailer for it! The Death 10" Statue looks very similar to the one that has been available for purchase. Always wanted to get that but I'm glad I waited..
For me, the thing about Darksiders is having the 4 horsemen together. So this edition is just perfect where they have War, Death & Fury figures that will clearly make good accompanying pieces. Of course, instead of the last Horseman, Strife, a Vulgrim statue is included here. 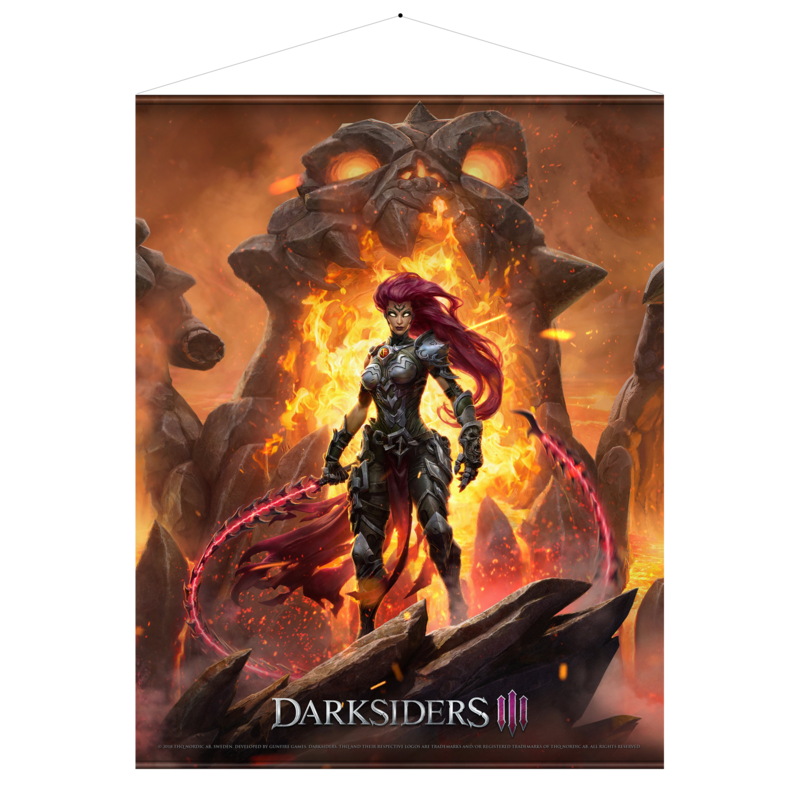 Well, guess we got to wait for Darksiders 4, to complete the collection. 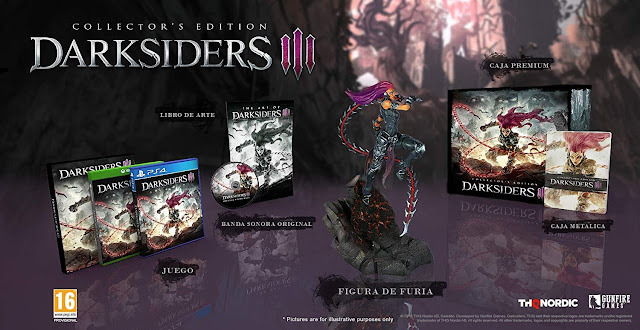 There's also a Collector's Edition, where you only have the Fury Statue. It's surreal to realise that the game is finally releasing and from the bottom of my heart, I'm really glad.. Definitely worth re-visting the first 2 games before this releases..
Side-note: If you are planning to get either of these editions, you could use the affiliate links below to make a purchase, which will make a small but very appreciated contribution to this blog.